Climb the ladder to word building success! 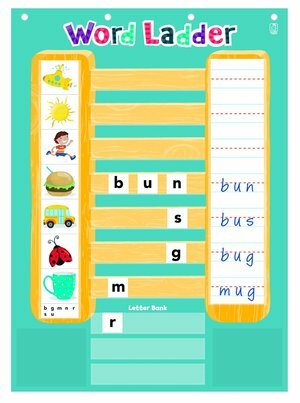 This adorable classroom activity makes it easy to teach and learn important skills like word analysis, swapping phonemes and spelling. 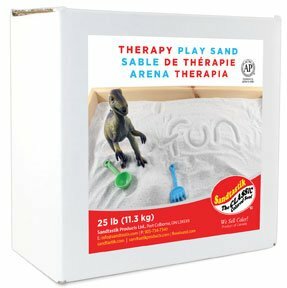 Includes 28" x 26" chart with write-on/wipe-off surface, 40 picture cards, 65 letter cards, storage pocket and teaching guide. Grades K-2. &plus; - Item is a closeout and supplies may be limited.